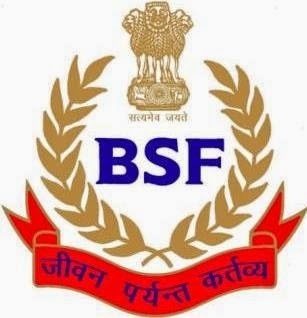 BSF Latest Recruitment for Para-Medical Posts 2014:-The Border Security Forces (BSF) Ministry of Home affairs Govt. of India have inviting applications for the recruitment to the Para-Medical Staff Posts. And now all the interested and eligible candidates can apply for these posts before the last date of applications. Check below for more details about the recruitments. Last date for applications: - 14th July 2014. How to apply: - All the candidates can apply through prescribed application format and after filling it send it to the BSF address before the last date of application. Check below given link for more details about the recruitment and others information. Click here for detailed advertisement of the recruitment.